Serving all of Pasco County and Surrounding Counties. 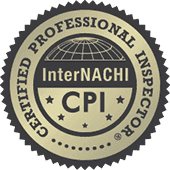 Book your inspections today! Here at On Point Property Inspectors we follow the core values that have been embedded in us, honesty, respect, and devotion to our trade. 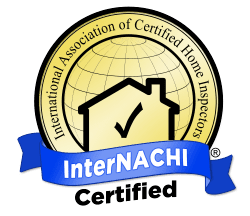 We are dedicated to making sure that we provide the most accurate and attention to detail report by staying current with the newest innovations of our industry. Our pride and personal involvement in the work we perform result in superior service for you. Give On Point Property Inspectors a call today and schedule your Home Inspection with a company that works for you.